The city council gave preliminary approval to designate the violent Main-Weiss intersection, location of three non-fatal shootings in 2018, as a high crime zone to force businesses to close at midnight. Under the ordinance, businesses on Weiss Street between Main and Chadwick Streets will have to close at 12 a.m. The council and the mayor see the ordinance as a way to reduce the temperature at the intersection. 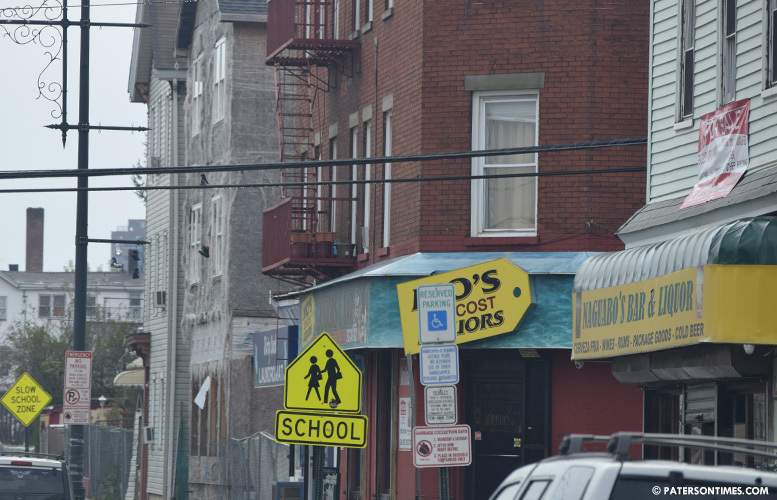 Some residents of the Lackawanna neighborhood have accosted municipal officials in the past months seeking urgent intervention in the area. Jackson, who has opposed the business curfew ordinance in the past, supported designating Main-Weiss intersection. He has often argued business owners are unfairly punished for being in a specific location. Some do not have control over what occurs outside their establishments, he has argued. The designation is the 18th high crime zones in the city. Other zones have witnessed remarkable decrease in non-fatal shootings over the years. The first year the ordinance was in place, the zones saw an almost 80-percent drop in non-fatal shootings. The measure passed without opposition on Tuesday night. A public hearing has to be held before final adoption of the new law on Jul. 31, 2018. What business's need to be open past midnight anyway? Bars? Bodegas? How much business will they really lose? At what cost? Maybe their own lives? High crime areas should have not only business curfews, but street curfews as well. how about more surveillance cameras? There was one on Auburn a few months ago. But I see now that has been removed! WHY? Cops know where the crime is. If they don't want to put beat cops in these areas, then these cameras must be placed in these areas.